is one of the most unique and promising artist to emerge in the LineDance/Hustle/Slide-Rap scene in many years. He brings to the table a radio and club friendly sound with a broad appeal for all ages. 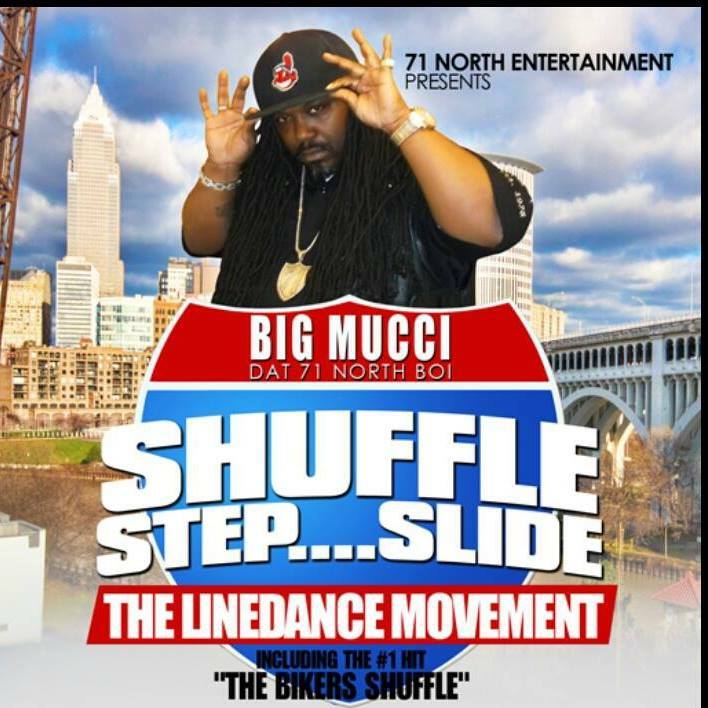 BIKERS SHUFFLE [OFFICIAL VIDEO] BIG MUCCI.